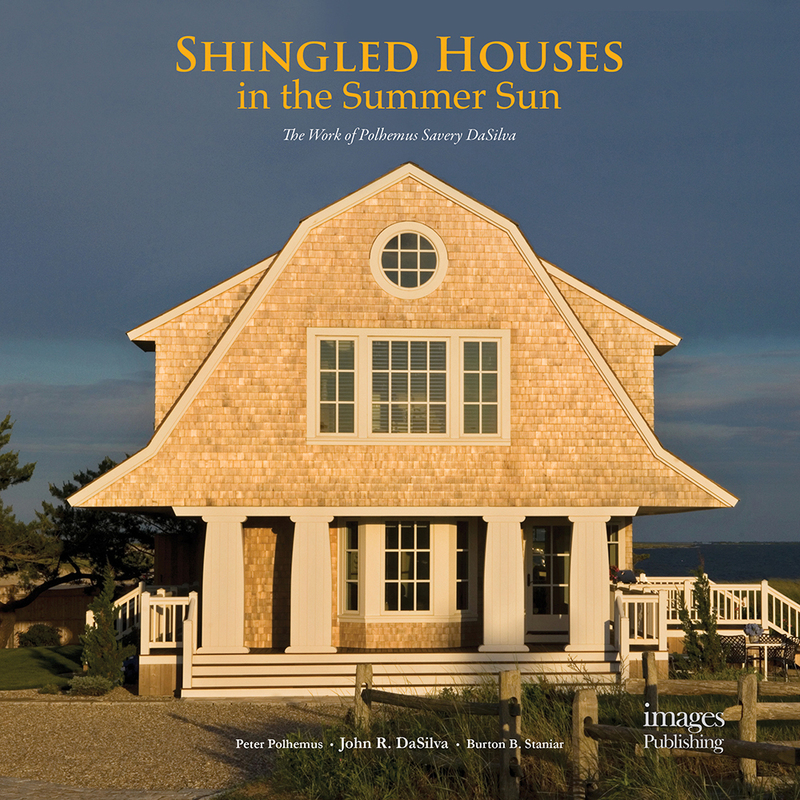 Shingled Houses in the Summer Sun, the second book on the work of Polhemus Savery DaSilva Architects Builders, was released in June 2011 by Images Publishing. Through concise text by John R. DaSilva, AIA and the firm's Design Principal, and over 400 recent photographs by leading architectural photographers, Shingled Houses in the Summer Sun provides a window into the world of PSD's work—a world where art, craft, and service of creating beautiful homes are seamlessly married. The book contains a foreword by Burton B. Staniar, Knoll Chairman and PSD client, and an introduction by Peter Polhemus, PSD's Founding Partner. Shingled Houses in the Summer Sun: The Work of Polhemus Savery DaSilva is available online and at specialty bookstores.